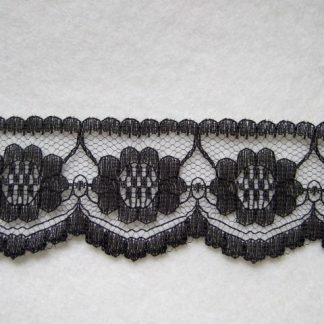 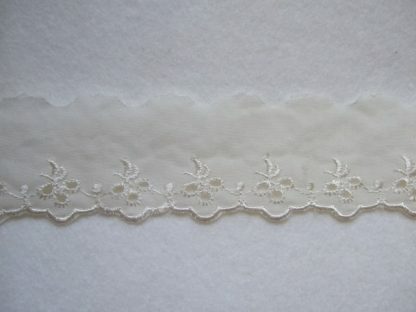 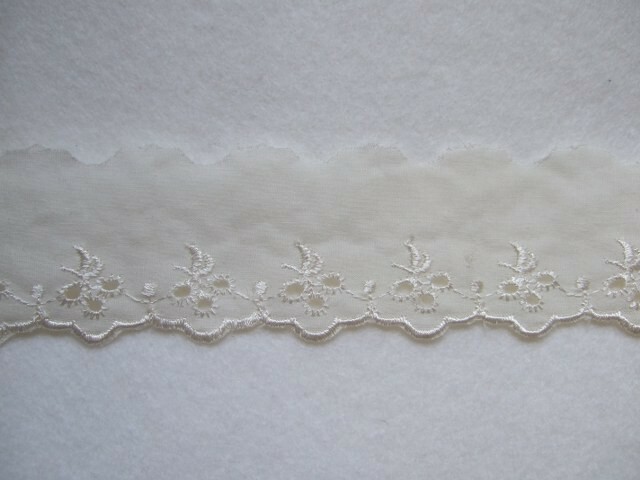 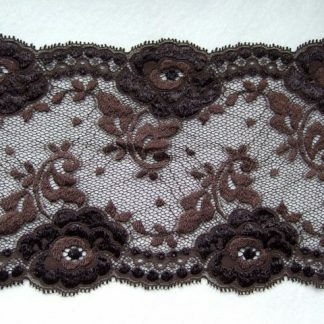 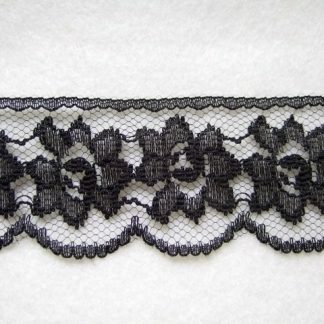 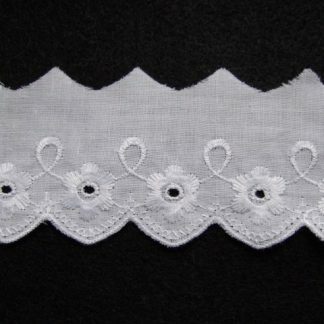 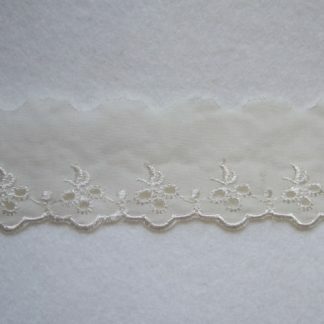 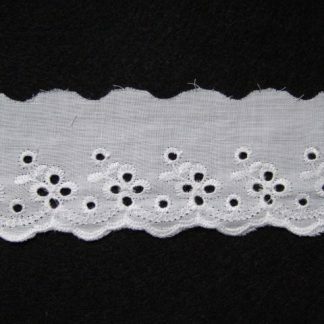 IVORY EMBROIDERY ANGLAIS LACE EDGING 40mm/1.5” wide (per meter). 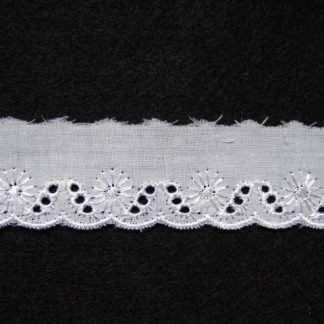 Awide embroidery anglaise edging with one pretty punched decorative and scalloped edge suitable for any aplication where a lace edging is required. 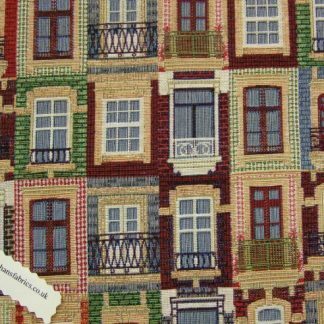 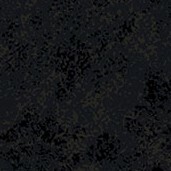 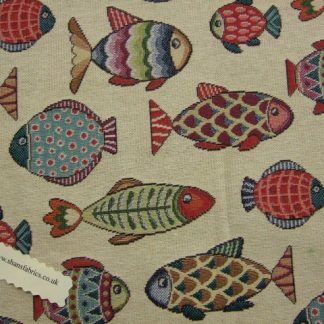 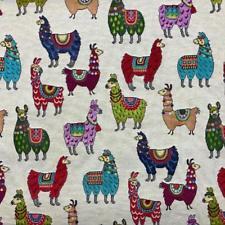 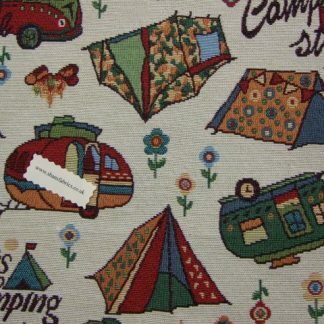 Sold by the metre so add quantity in box by how many metres you require and you will be given one continuous length.